A few years ago, I read The Sister Queens by Sophie Perinot and I really liked it. So I was thrilled to have the opportunity to read her latest novel, Medicis Daughter. 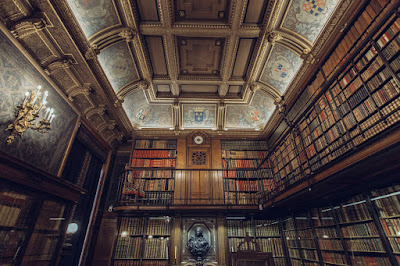 And let's face it--The Medicis are great fodder for storytelling anyway. I am happy to report that once again Perinot brings her 'A' game. She transports you back in time to France during the 1500's to a country full of religious turmoil. Princess Margot has been brought up to basically be a pawn in her family's political board game. She is taught "To be a woman is to wait, to stand in the background, to accept your life is governed by others." And that is what she does--for the most part. That is, unit she falls in love with the Duc de Guise. Which aren't in Catherine Medicis plans. Her family will stop at nothing to separate the forbidden lovers. Margot has a love-hate relationship with most of her family. They only really seem to love her if she's useful to them. Also (fair warning) her relationship with her brother Anjou is a bit too close for comfort. However, Margot is not the simpleton her family thinks she is. She's smart, cunning, and she gives the Medicis a run for their money. I really enjoyed every minute I spent reading this book. The characters, the plot, the time period. 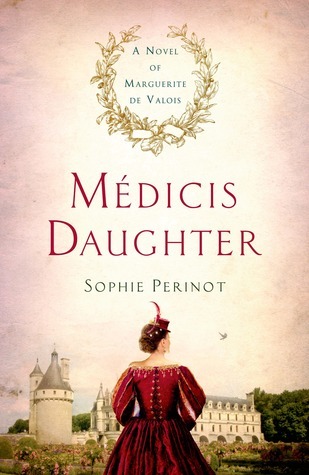 Sophie Perinot does historical fiction right! She makes you care about the characters and their fate. I didn't want the book to end. If you haven't read any of Perinot's book, I strongly urge you to. You won't be sorry.